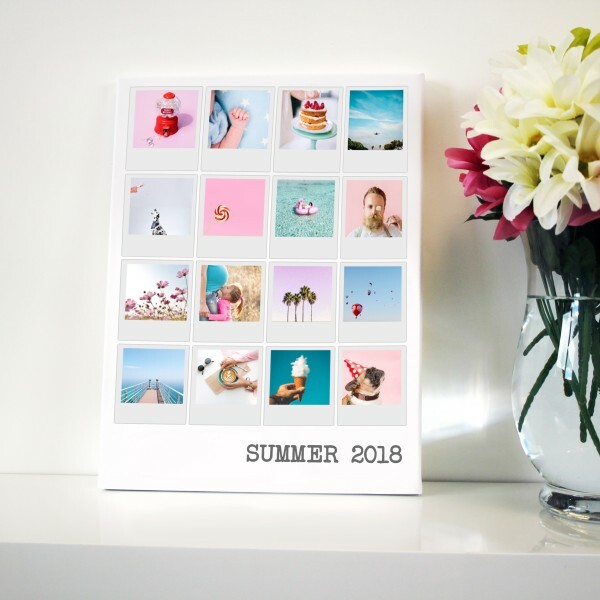 Make a statement and suprise your Mum with amazing wall art with our Retro Polaroid canvas. 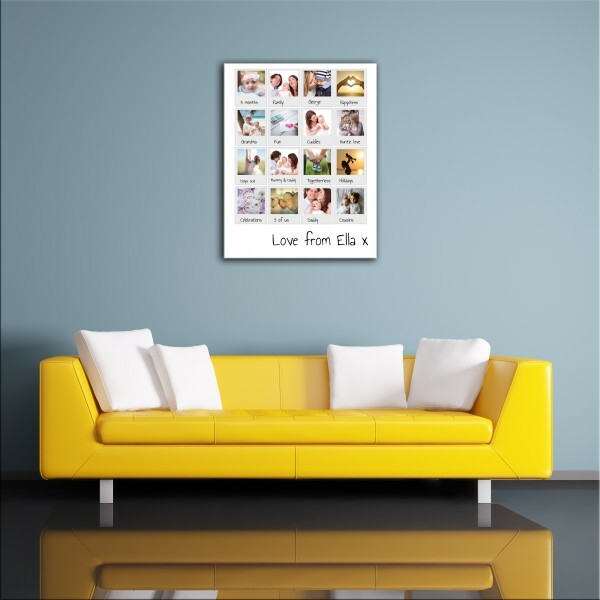 The perfect way to display your Mum's favourite photos and keep memories alive. 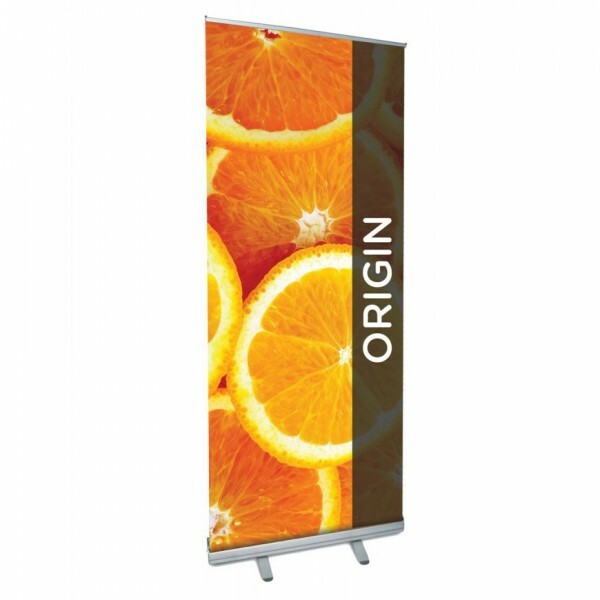 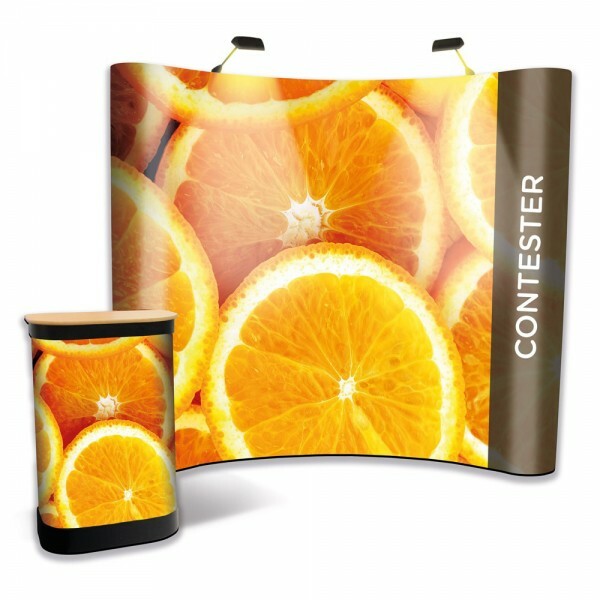 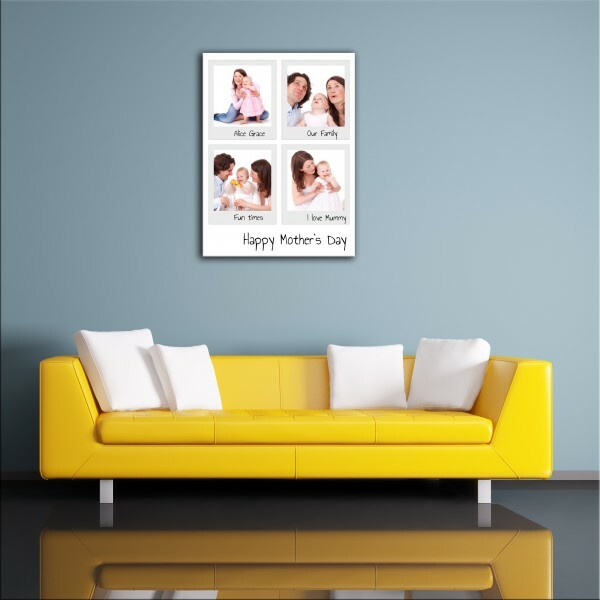 Choose from 4 designs displaying either 1, 4, 9 or 16 images. 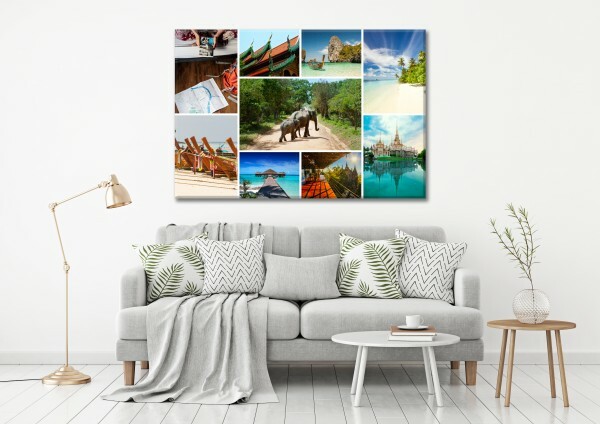 Personalise your canvas with captions and titles to make a truly unique gift. 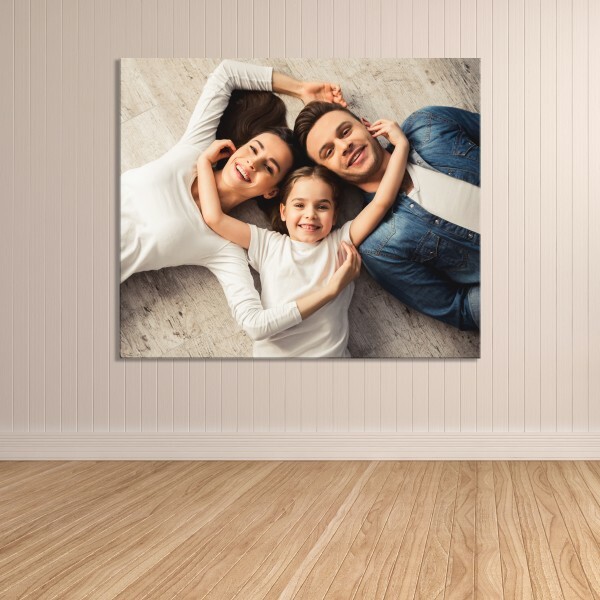 Printed in both vivid colour or classic black and white; all our canvases are of the highest quality. 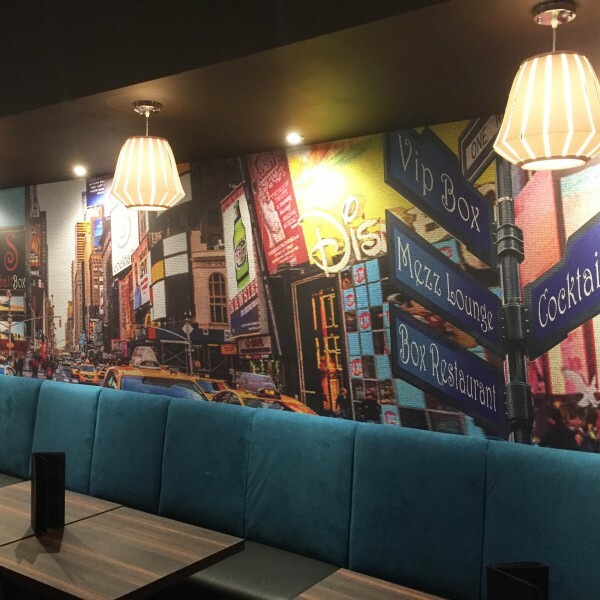 Get creative with our online design tool where you can change the background, font size, colour and text to match your room.